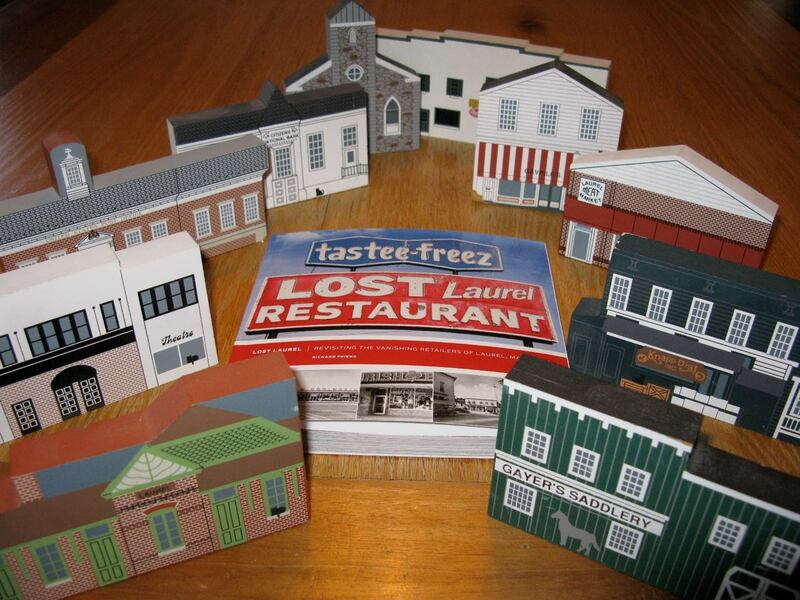 The awesome #LostLaurelBook has arrived and found it’s place on Main Street. The book stirred up lots of nice memories of things and recollections of things I remember the older generations talking about. Thanks Richard! While I want to thank everyone who took the time to send in a photo, I think it’s safe to say that this one nailed it from the start. 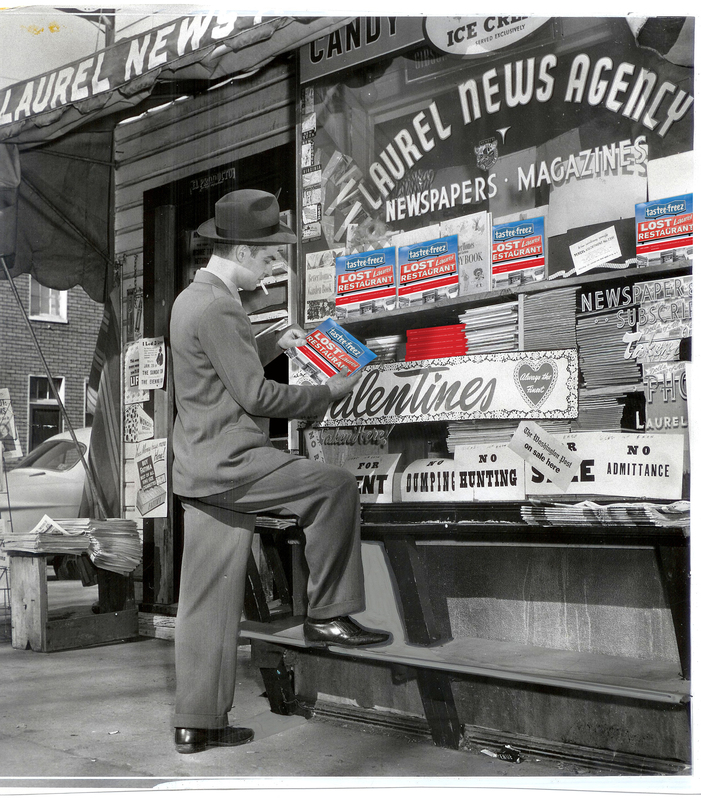 It also reminded me that I still have to find some of these vintage Cat’s Meow® Laurel landmarks for my own collection! I’d never even seen the ones for Cook’s, Gavriles’, Petrucci’s Dinner Theatre, and the Laurel Meat Market before, so if anyone has extras they’d like to sell, kindly let me know! 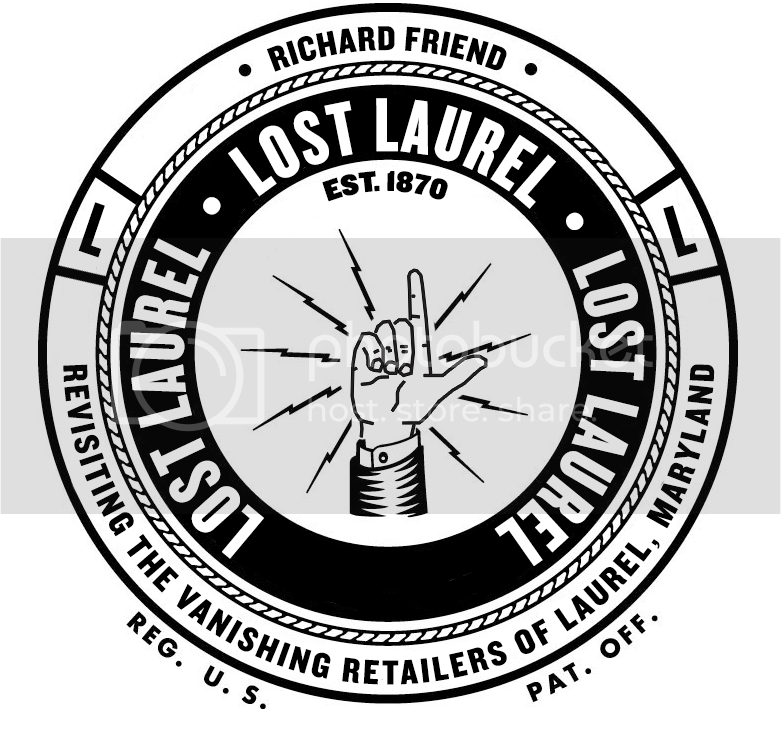 For his entry, Mike wins another signed copy of Lost Laurel—just in time for Christmas. It’s on its way!